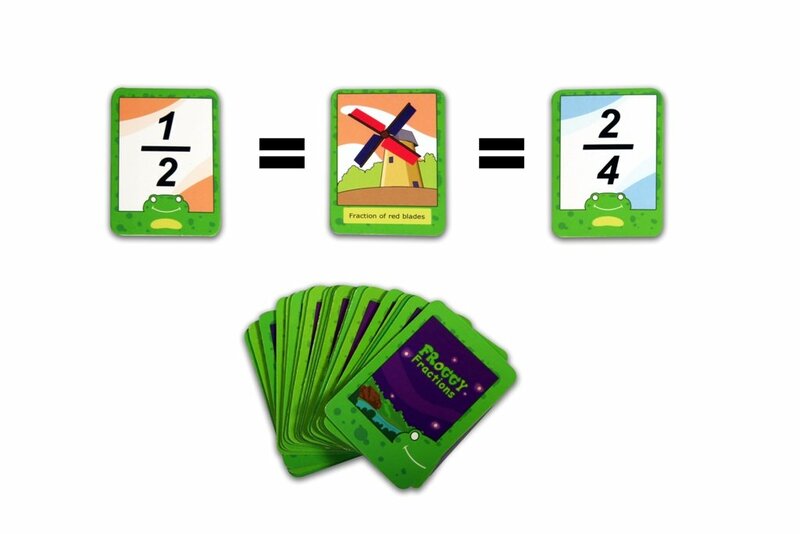 Home › Toys › Logic Roots Math Game Froggy Fractions With Equivalent Fractions Summer Gift ..
Logic Roots Math Game Froggy Fractions With Equivalent Fractions Summer Gift .. Perfect for grade 3 and above. Recommended by parents for kids of 8-13 years age. Used by top primary schools to teach common core math and homeschooling parents for kids' math education and learning.